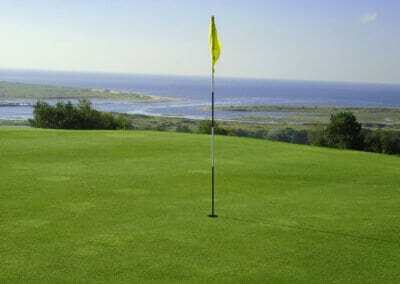 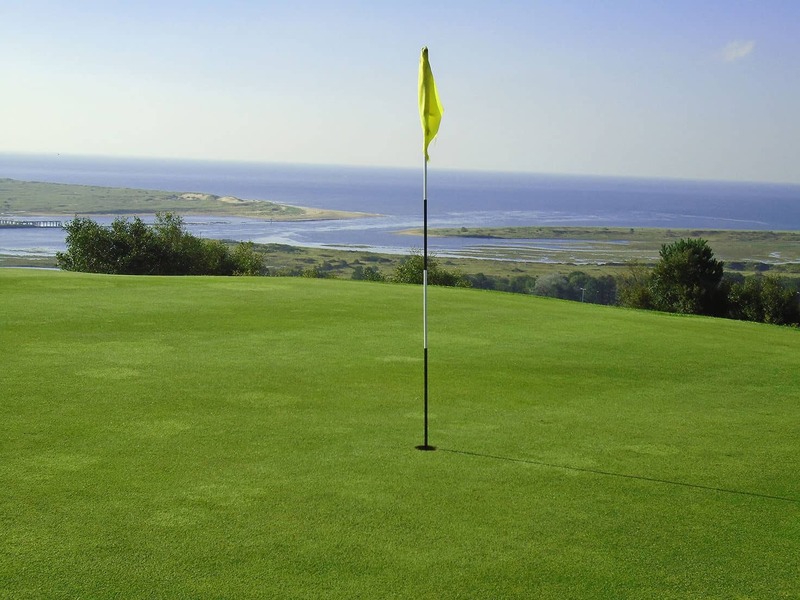 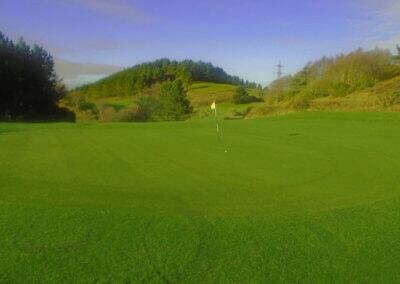 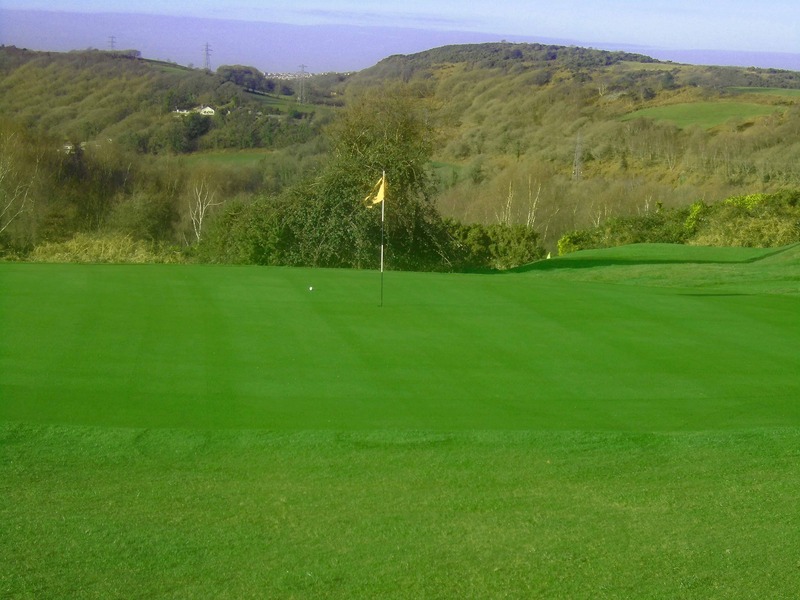 Earlswood Golf is a well established 18 hole Pay-as-you-Play course with par 3, 4 and 5’s water hazards and bunkers. 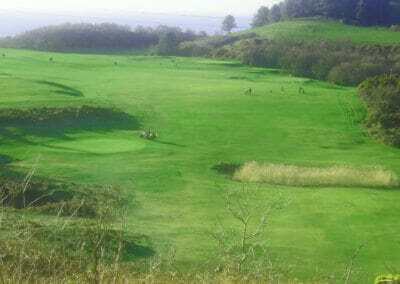 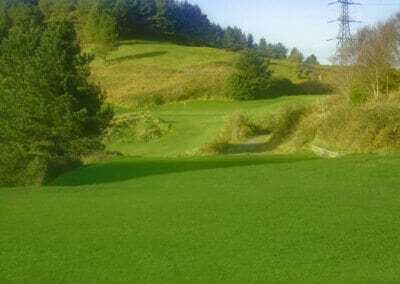 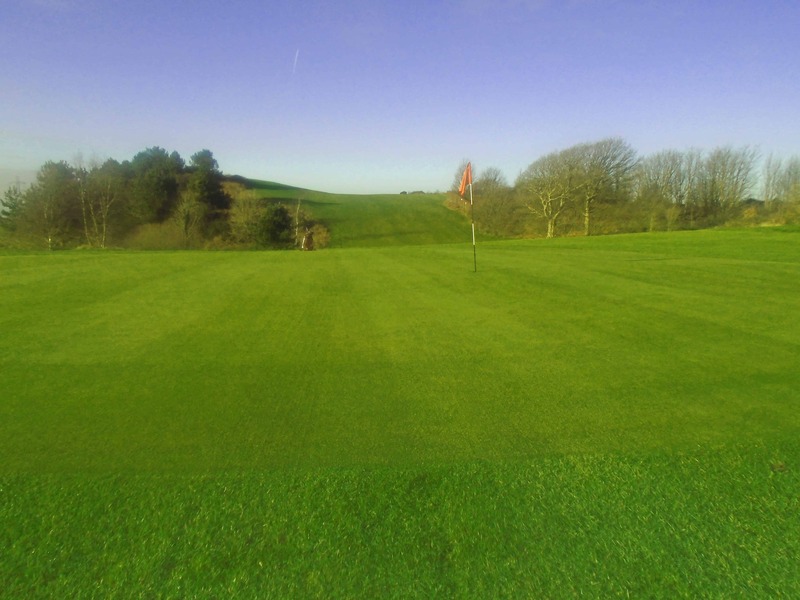 This family run course is maintained to a very high standard all year round with main greens and grass tees in use Summer and Winter. 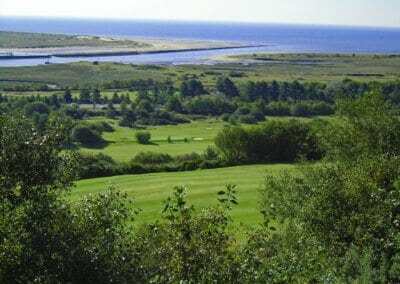 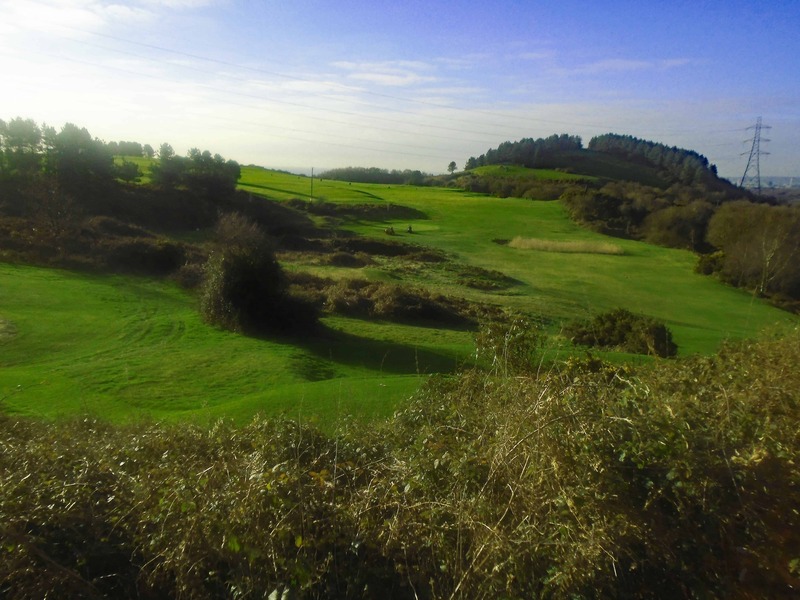 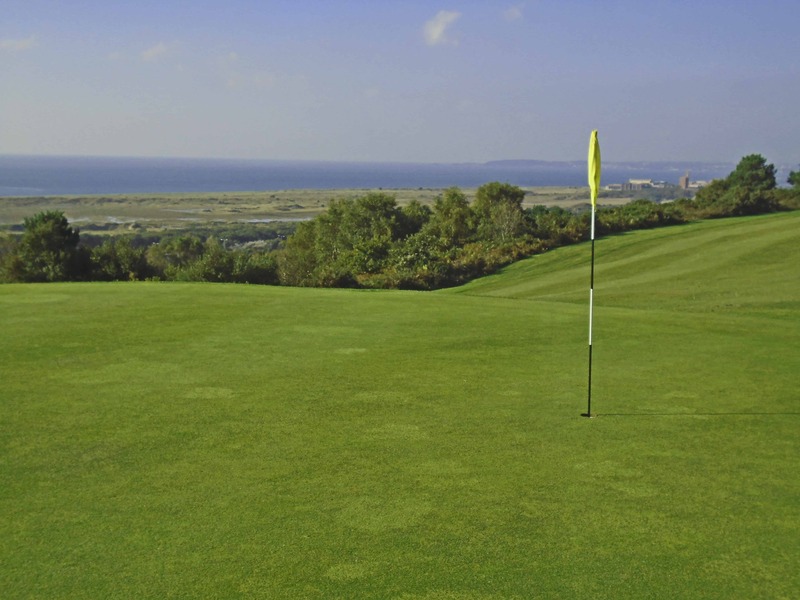 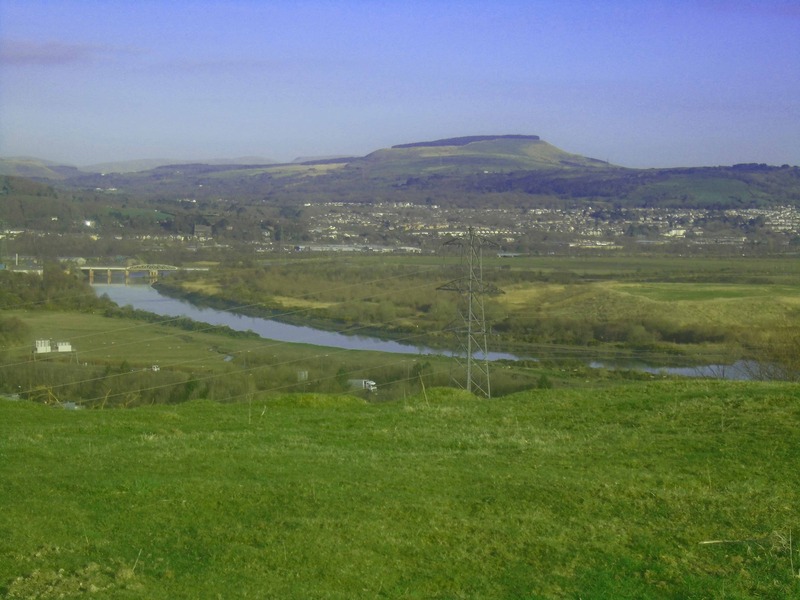 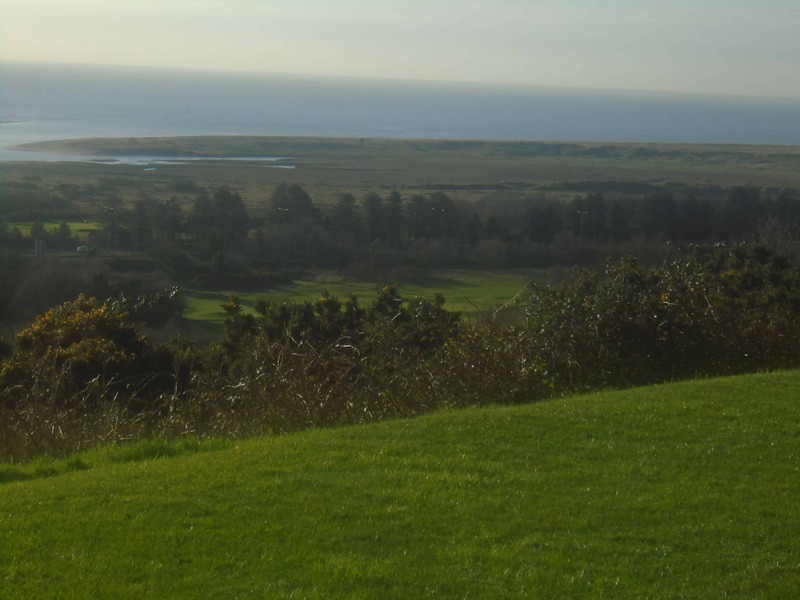 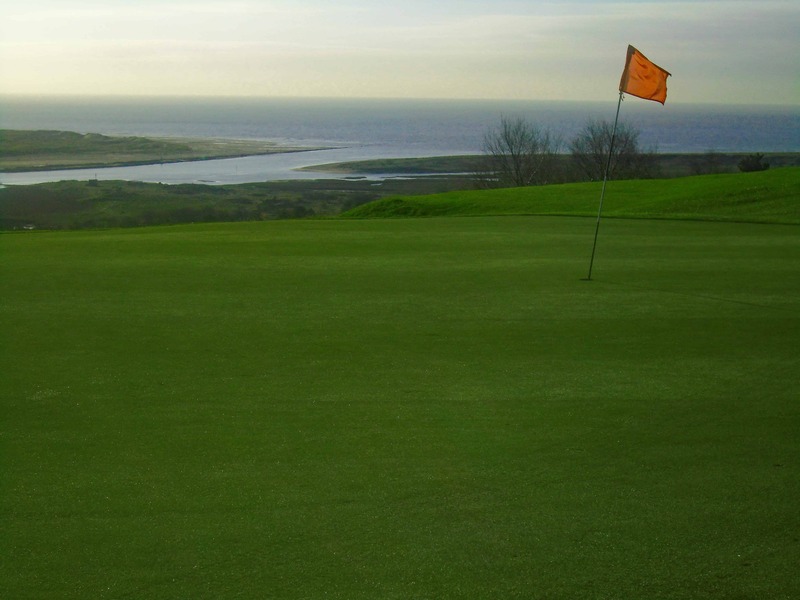 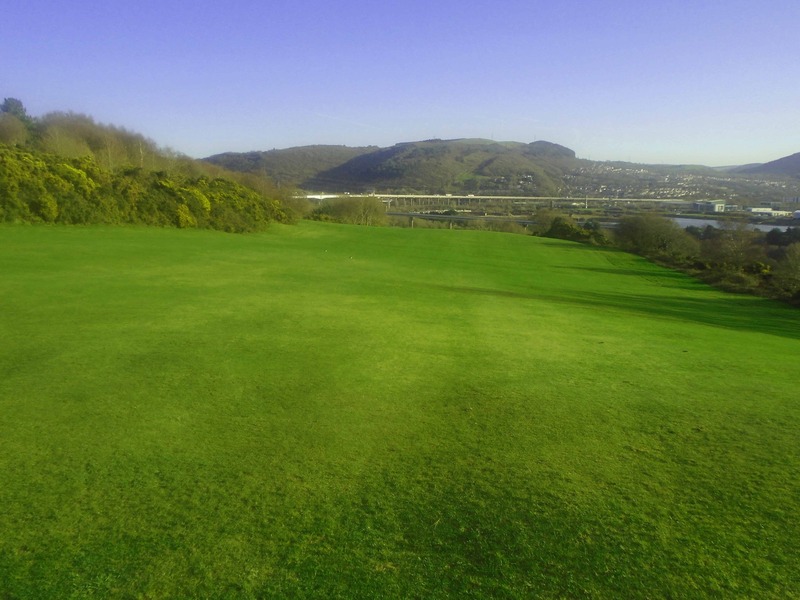 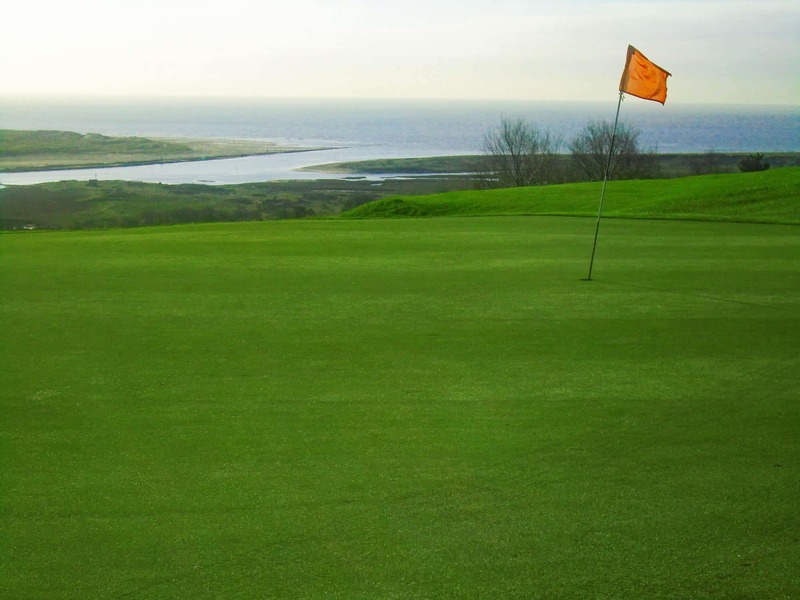 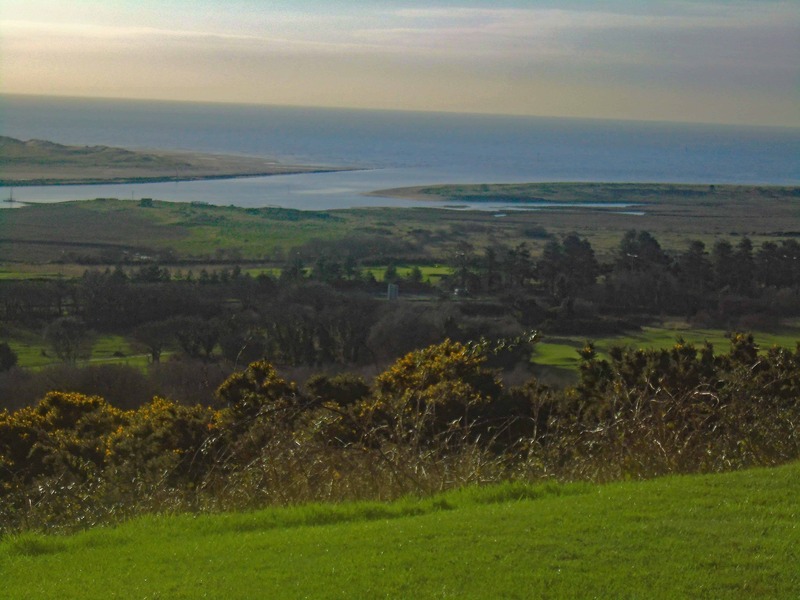 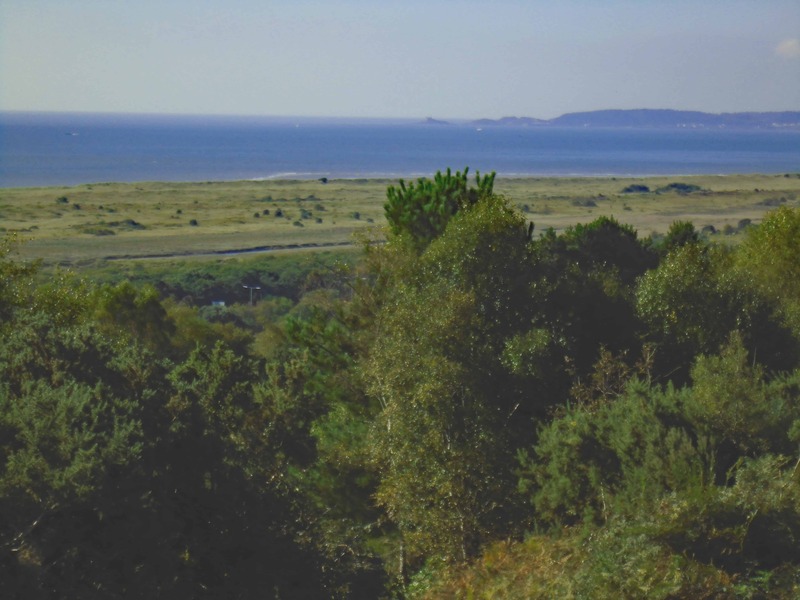 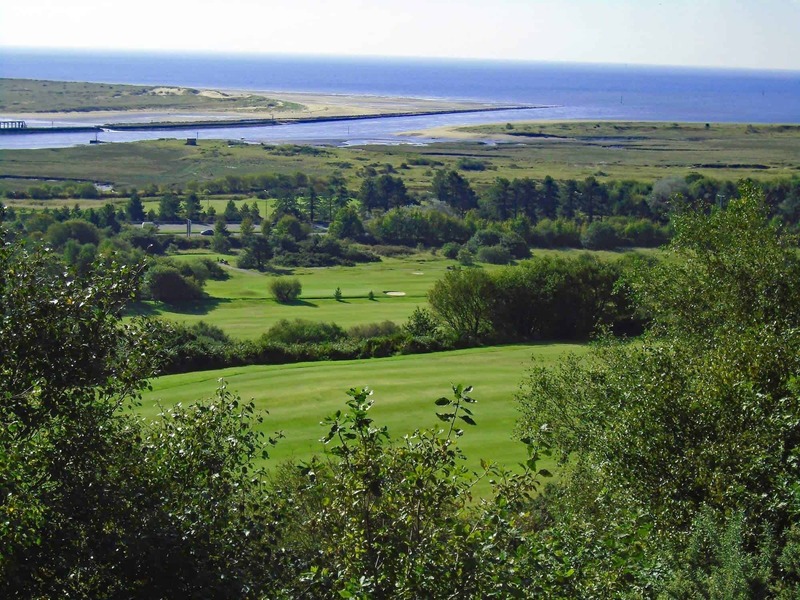 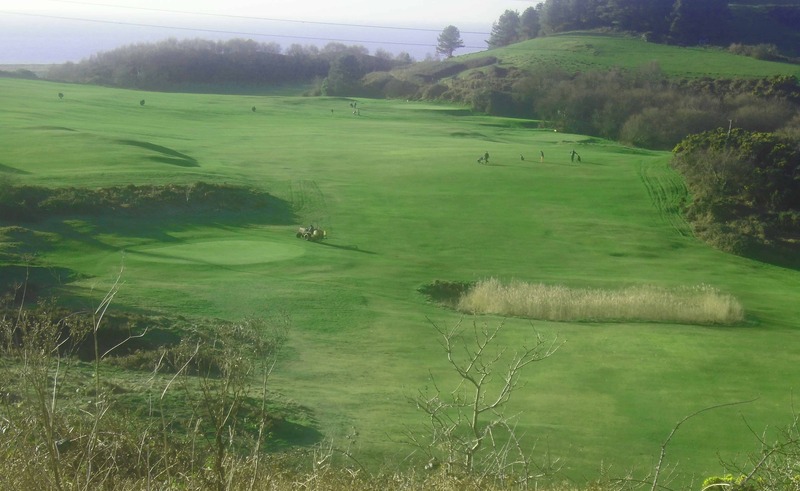 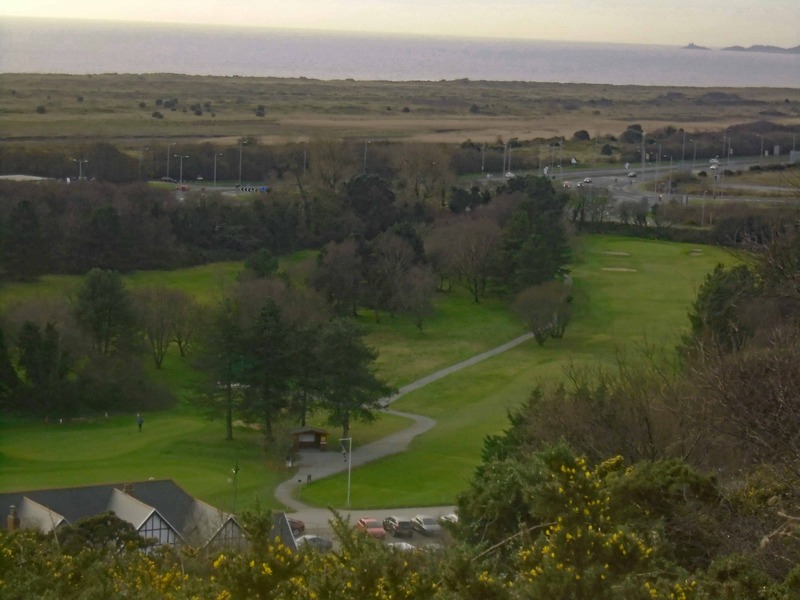 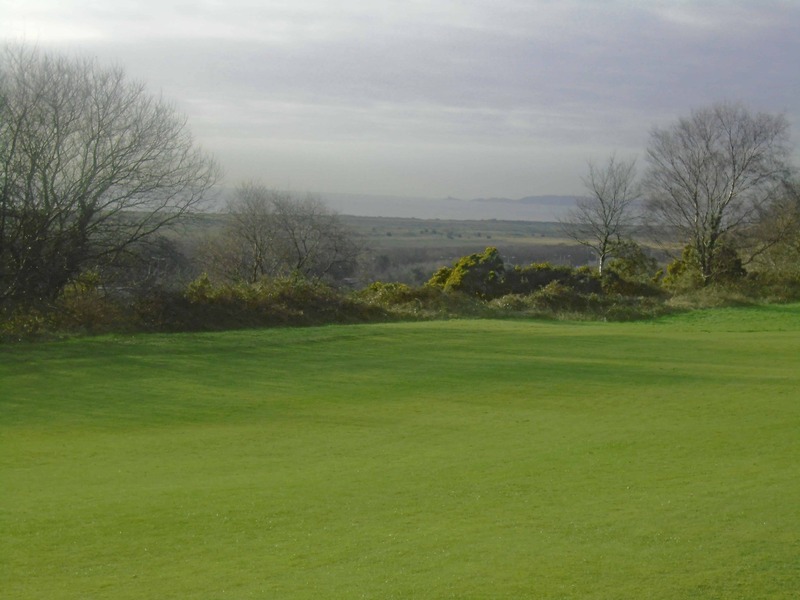 This par 68, 5174 yard course is a challenge for the novice or experienced golfer with fantastic views across Swansea bay and Mumbles. 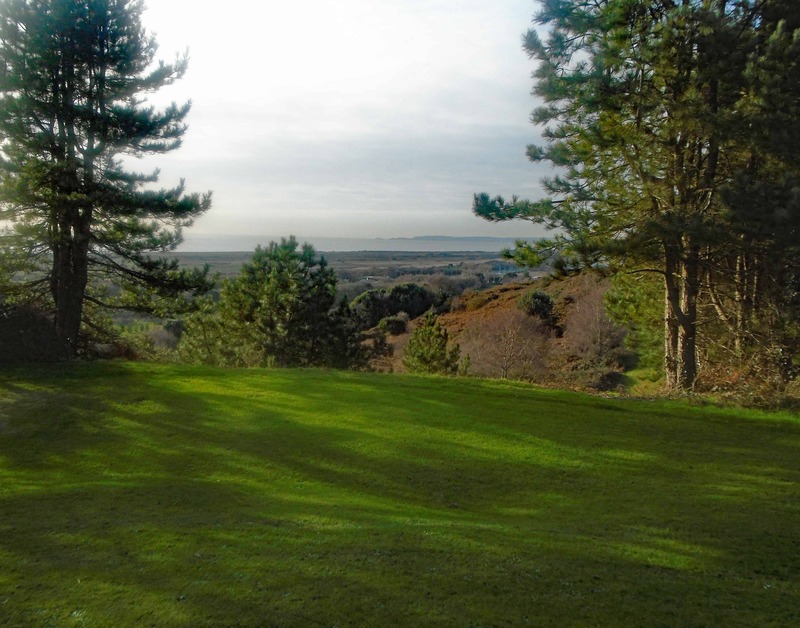 With our relaxed dress code we welcome all societies and catering can be arranged if required. 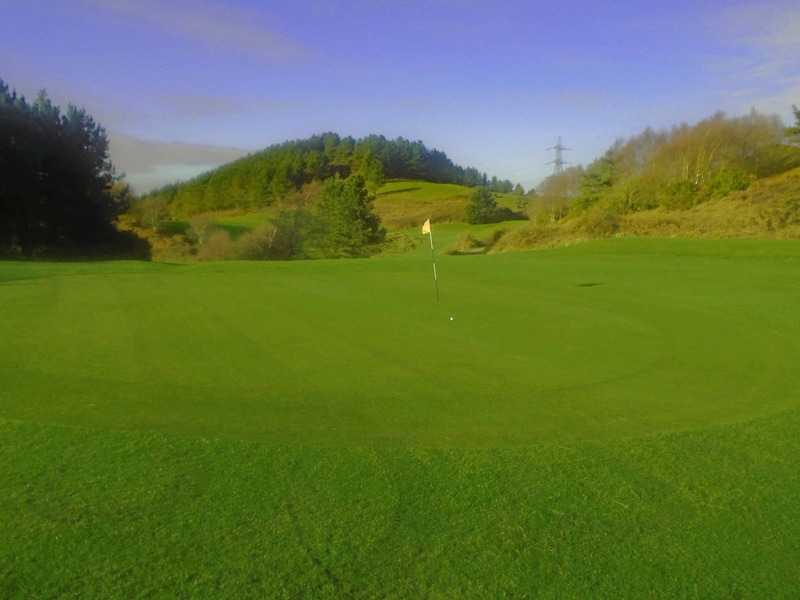 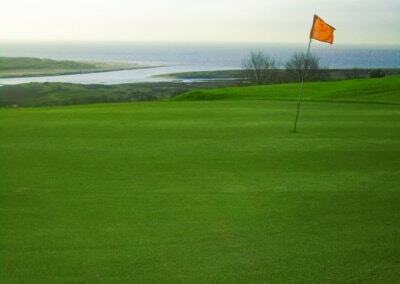 We look forward to welcoming you to the best value for money Pay-as-you-Play in Wales.